eyecandy is an independent designer brand for women who are young at heart. Designed in US and manufactured in China, eyecandy strives to bring trendy and stylish fashion and beauty accessories to women around the world. Scented lipgloss comes with two colors in a double decker UFO container. 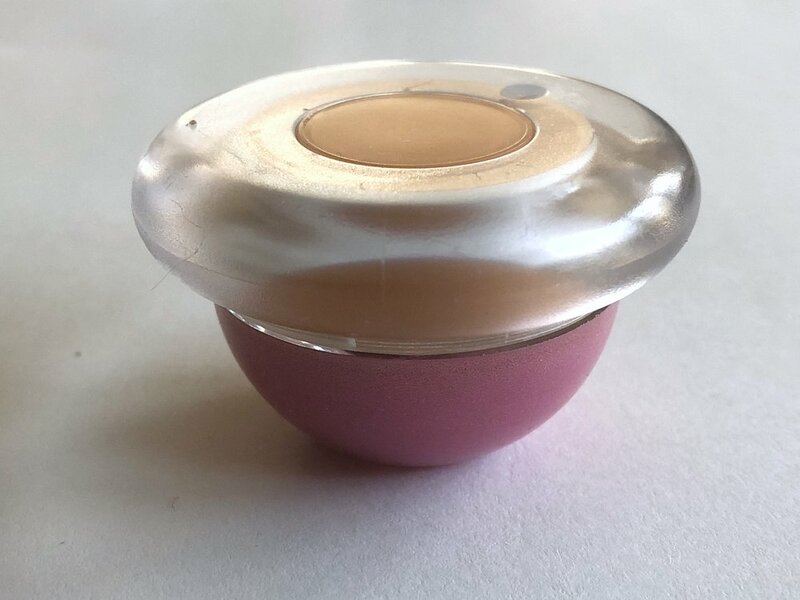 Scented moisturizing lipgloss comes with two colors in a double decker UFO compact.